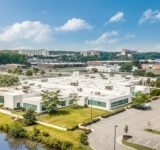 A joint venture has added to its office portfolio in Bergen County, acquiring four buildings spanning nearly 850,000 square feet from Mack-Cali Realty Corp. 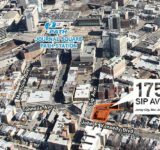 The firms, Onyx Equities LLC and Garrison Investment Group, on Tuesday announced the acquisition of the four properties, touting their location along the Garden State Parkway. They include 461 From Road and 15 East Midland Ave., both in Paramus, and 365 West Passaic St. and 395 West Passaic St. in Rochelle Park. Terms were not disclosed. HFF represented Mack-Cali in the sale, while Cole Schotz P.C. and Milbank, Tweed, Hadley & McCloy LLP represented the buyers. The buildings make up more than a third of the nine-building, 2.2 million-square-foot portfolio that Mack-Cali put on the market late last year. 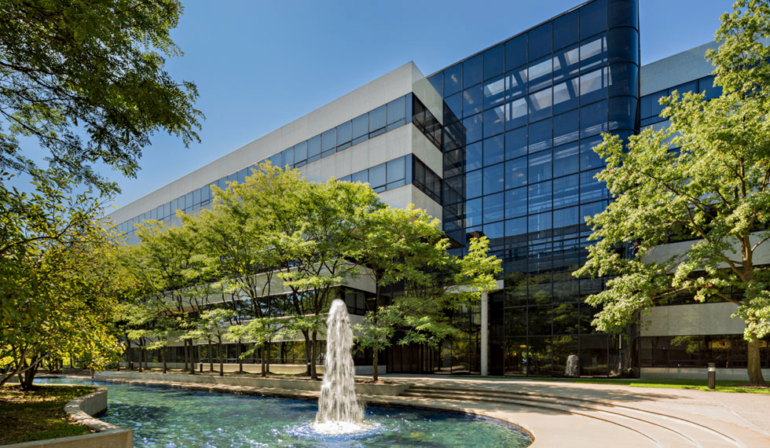 For Onyx and Garrison, the acquisition follows their purchase of Country Club Plaza, a 303,000-square-foot campus at 115-117 West Century Road in Paramus. 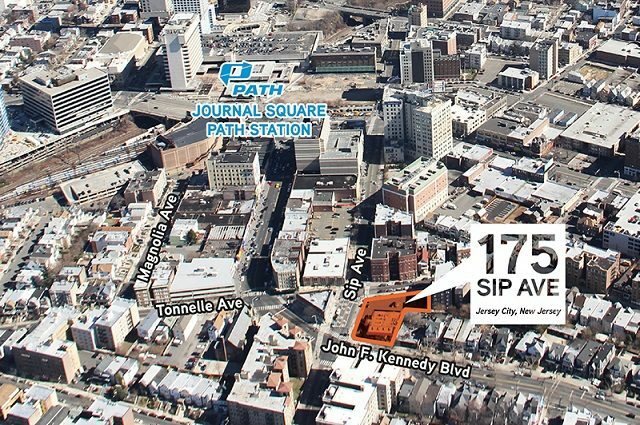 The joint venture on Tuesday said its Bergen County portfolio now affords tenants options to grow, relocate and modify their space within the same geographic market through one point of contact. 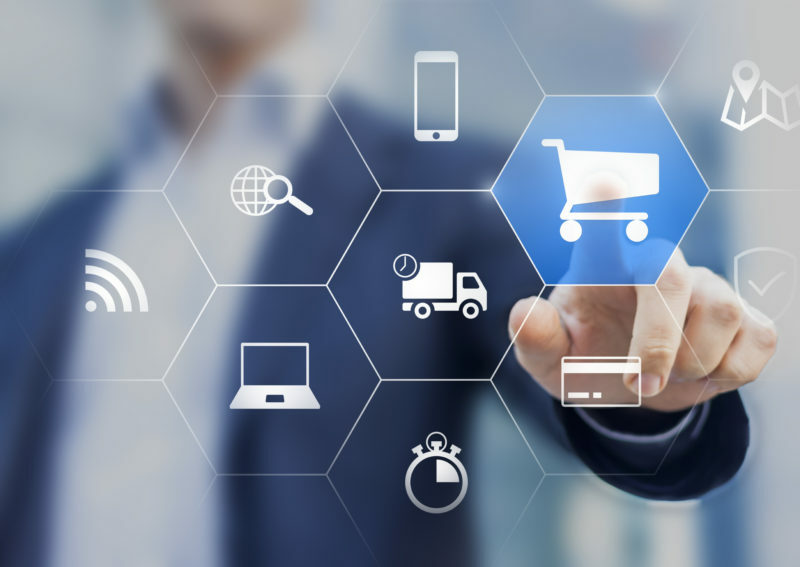 “The acquisition of this portfolio is another illustration of our ability to leverage our internal talent and value-add experience to identify opportunities in highly sought-after locations,” Stephen Sullivan, chief investment officer at Onyx Equities, said in a prepared statement. “We are pleased to have finalized this acquisition and look forward to implementing Onyx’s signature, value-add, asset management strategy in partnership with Garrison Investment Group. 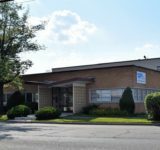 The two newly acquired Paramus buildings each span about 261,000 square feet. The complex at 461 From Road sits at the intersection of Route 17 and Midland Avenue, while 15 East Midland Avenue is located just off Exit 165 of the Parkway. 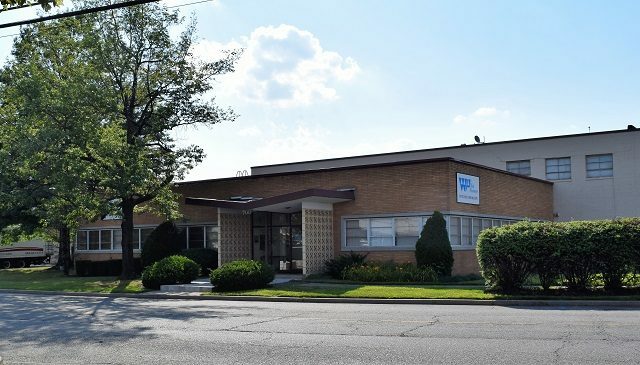 The five-story, 218,492-square-foot property at 365 West Passaic St. in Rochelle Park is just off Exit 160, according to a news release, as is 395 West Passaic St. The latter is a four-story, 107,969-square-foot building. 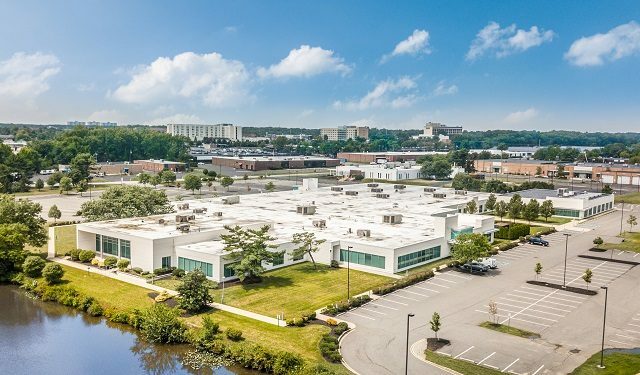 This deal is the fourth venture between Garrison, a New York-based investor, and Onyx, which is headquartered in Woodbridge. The HFF investment sales was led by Senior Managing Director Jose Cruz, Managing Director Kevin O’Hearn, senior directors Michael Oliver and Stephen Simonelli and Director Marc Duval. The Cole Schotz team was comprised of members Jordan Metzger and John Park, associates Danielle Pasquariello and Samantha Epstein and paralegals Rosanne Cohen and Basira Miah.